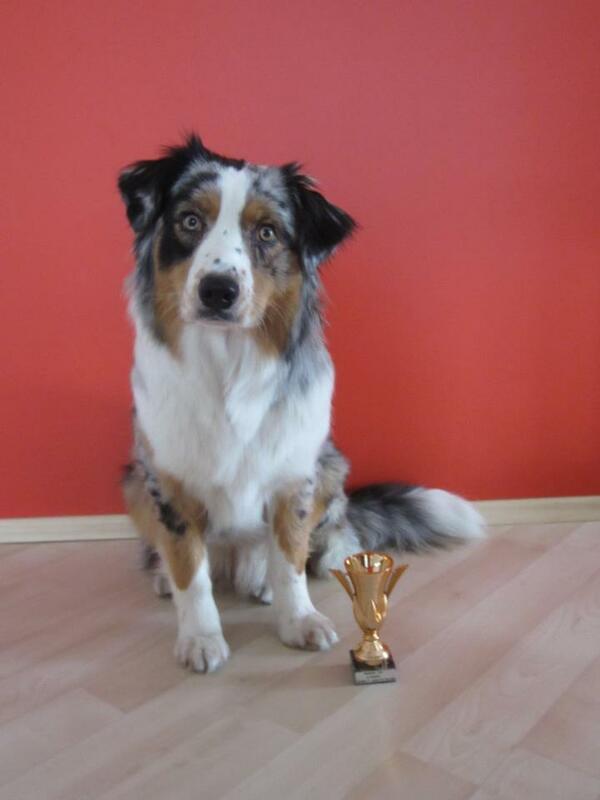 EST JW’12, ESTONIAN JUNIOR CHAMPION, Agility A3 class. First time- First place 🙂 Lexaaa! tunnels! Amber Ice Ausyte – EX 1, JUN SERT, BOBJ, BOS Best in Show Junior 2 !!! Well done, we are so proud!! Lexa in puppies class I PLACE!! !